The environment committee of the European Parliament voted to support stronger legal grounds for national governments to impose bans on the cultivation of GM crops on their territory. 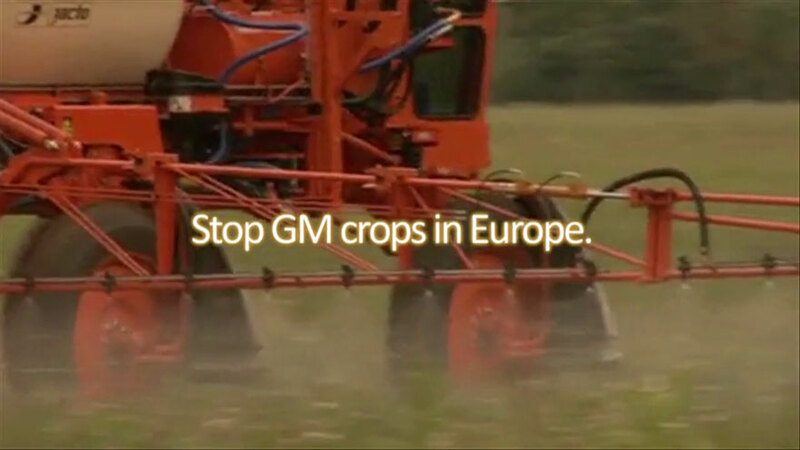 Importantly, MEPs also voted against giving biotech companies a role in decision-making about GM crop bans. Friends of the Earth Europe had warned that a weak 'poisoned chalice' agreement could give unprecedented power to biotech companies. Continue reading >> "Real rights to ban GMOs a step closer"
Analysis of the text published Friday (26 September 2014) from recently completed trade negotiations with Canada – seen as a template for the US trade deal – shows that the EU has already agreed to co-operate with Canada, allowing low levels of GMO contamination in food and seed. In addition, a leaked letter from the EU’s former food safety chief shows a willingness to increase imports of GM rapeseed as part of the Canadian trade deal. Continue reading >> "Trojan Horse Trade Deal Could Increase GM Food and crops in Europe"
Continue reading >> "EU under pressure to allow GM food imports from US and Canada"
Continue reading >> "Campaign groups call on Parliament to ensure real rights to ban GMO cultivation"
Continue reading >> "Biotech companies withdraw 4 requests for cultivation of GMOs in EU"